The idea behind the Verified user perks is to prompt people to verify their identity by allowing them more opportunities as compared to non-verified members. 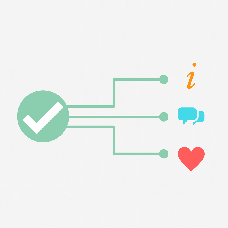 A verified member who has used any of the verification options on your dating site will be marked with a special badge, just like on Twitter or Instagram. The user will then be able to see more information about other site members, right where they need it, as compared to non-verified users who will have to check every profile to get to that information. 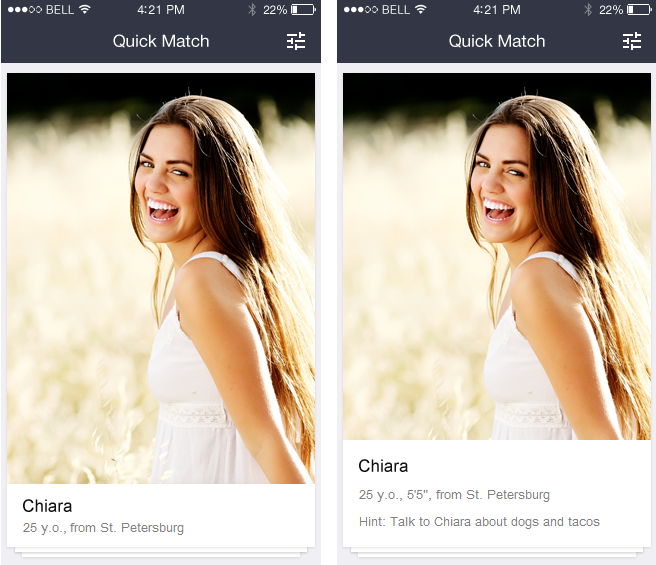 It makes for a more convenient browsing and also increases the chances of a match being found. Compare the two profiles below. The one on the left has the basic layout, and the one on the right features additional information that might be of use to the profile visitor and might help strike up a conversation.